Across Wales thousands of properties are stuck on the market, leaving families in limbo, unable to move and concerned that they may never sell their house. In this new property makeover show, Welsh interior design expert Leah Hughes and property specialist Becky Buck help homeowners who are stuck in a property rut to sell their house in just one week. Our experts have just five days to get the property in shape before a raft of potential buyers arrive to view their newly madeover home. Throughout each episode, Leah and Becky take ordinary homeowners and turn them into property supersellers, teaching homeowners to makeover, market and sell their own homes. 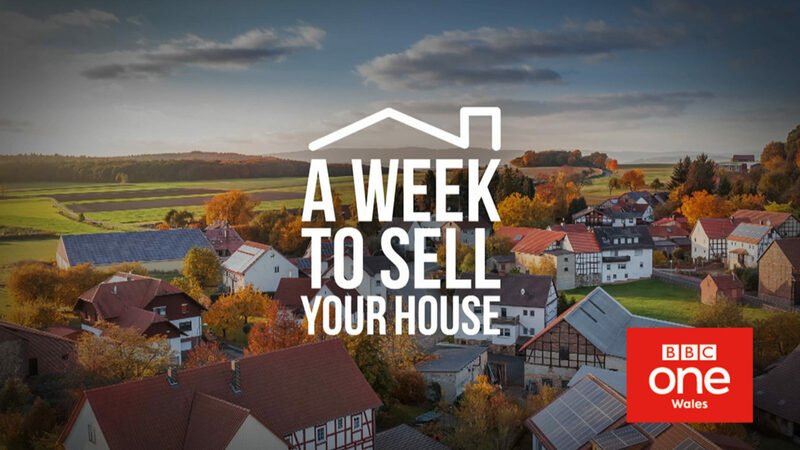 At the end of the week, our homeowners will lead the house viewings, as a raft of potential buyers look around the property and leave sealed bids - but will our experts have done enough to help them sell their house in just one week?